For those of you who may not know him, I would like to introduce my wonderful co-author of the upcoming Tatiana book. I often refer to him as a “Walking Romanov Encyclopedia”. I really hit the jackpot with him! 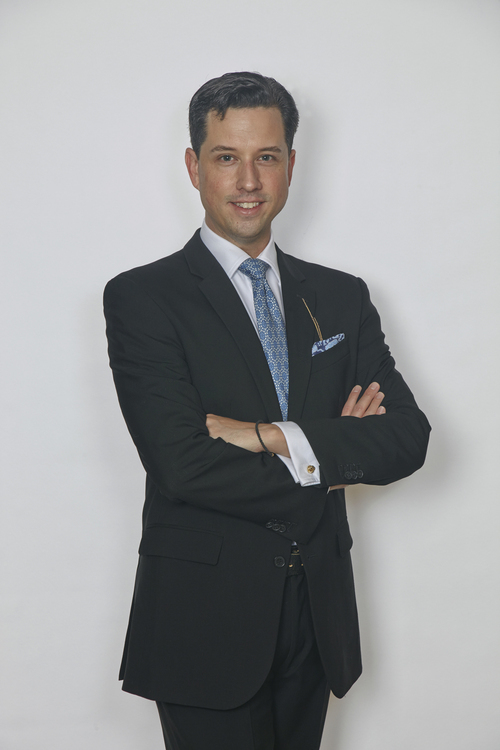 Read about Nicholas B.A. Nicholson here. Grand Duchess Tatiana Nikolaevna of Russia was the second of the four daughters of Tsar Nicholas II and his wife, the Empress Alexandra Feodorovna. Long recognized by historians as the undisputed “beauty” of the family, Tatiana was acknowledged for her poise, her elegance, and her innate dignity within her own family. 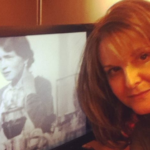 Helen Azar, translator of the diaries of Olga Romanov, and Nicholas B. 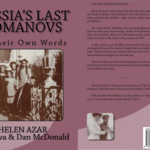 A. Nicholson, Russian Imperial historian, have joined together to present a truly comprehensive picture of this extraordinarily gifted, complex, and intelligent woman in her own words. 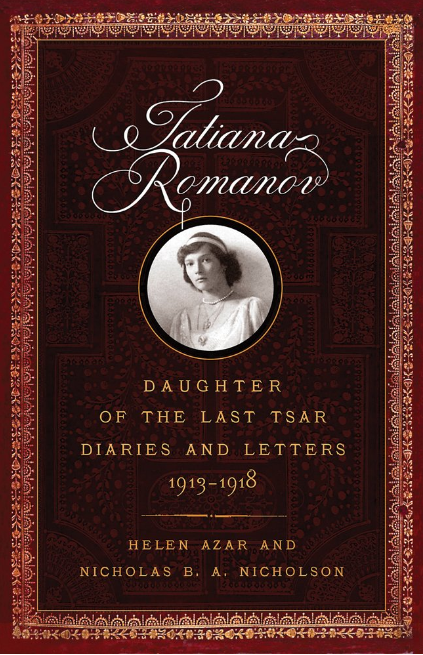 Tatiana Romanov, Daughter of the Last Tsar: Diaries and Letters, 1913–1918, presents translations of material never before published in Russian or in English, as well as materials never published in their entirety in the West. 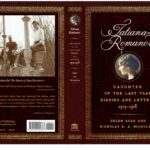 The brisk, modern prose of Tatiana’s diary entries reveals the character of a young woman who was far more than the sheltered imperial beauty as she previously has been portrayed. While many historians and writers describe her as a cold, haughty, and distant aristocrat, this book shows instead a remarkably down-to-earth and humorous young woman, full of life and compassion. 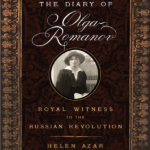 A detail-oriented and observant participant in some of the most important historical events of the early twentieth century, she left firsthand descriptions of the tercentenary celebrations of the House of Romanov, the early years of Russia’s involvement in World War I, and the road to her family’s final days in Siberian exile. Her writings reveal extraordinary details previously unknown or unacknowledged. Lavishly annotated for the benefit of the nonspecialist reader, this book is not only a reevaluation of Tatiana’s role as more than just one of four sisters, but also a valuable reference on Russia, the First World War, the Russian Revolution, and the people closest to the Grand Duchess and her family. 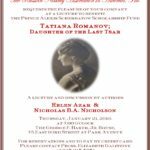 TATIANA ROMANOV: DAUGHTER OF THE LAST TSAR. DIARIES AND LETTERS 1913-1918.